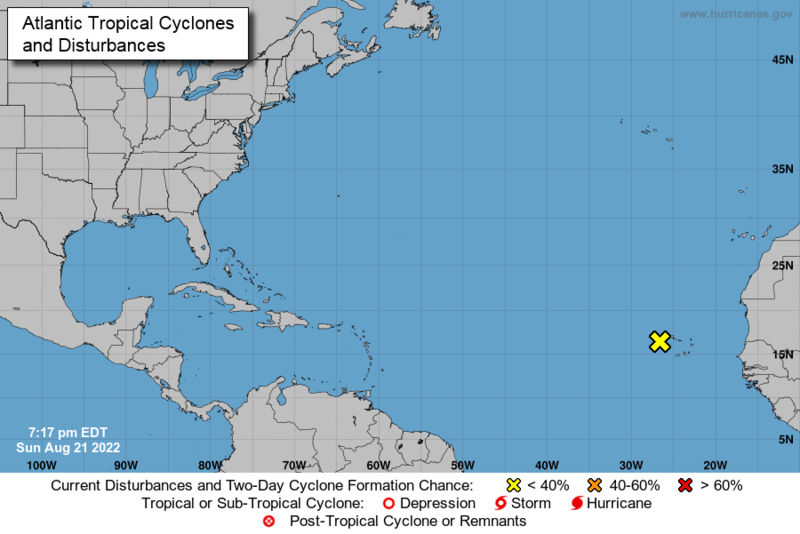 The Atlantic Basin Hurricane Season runs from June 1-November 30. Follow the links below for resources from the Village, Miami-Dade County, Florida regional and state agencies and Federal agencies. New info for 2018 will be added as it becomes available. (Link Symbols: Village Webpages, PDFs, External Websites (these open in new browser windows)). and multi-family buildings to return to the Key after a storm to check their properties. NHS: National Hurricane Center "Be Ready"